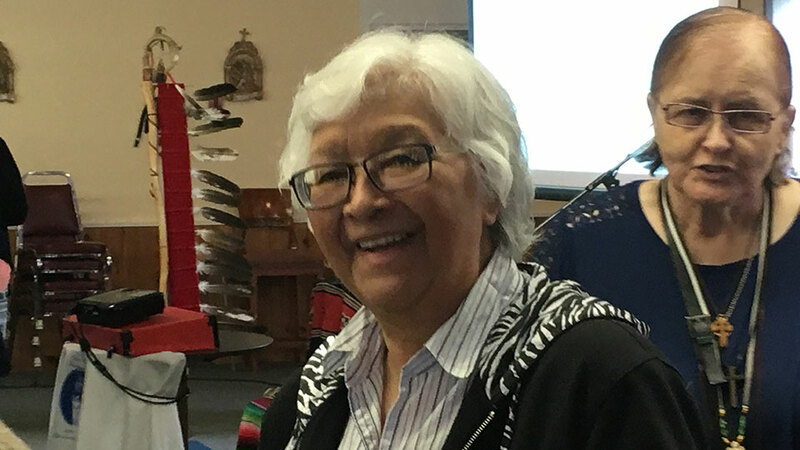 Kateri Native Ministry has hosted annual Healing and Reconciliation Conferences for over 20 years. 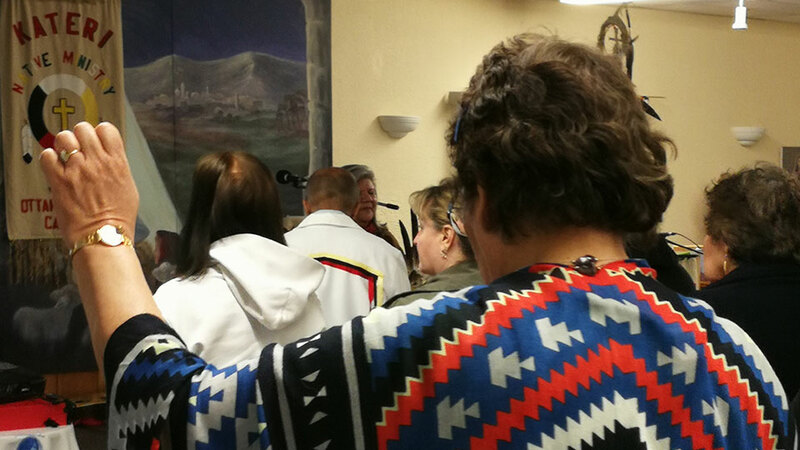 The conferences are typically held during a weekend in the Spring and include testimony, sharing, music, ceremony and mass. We are proud of the legacy we've achieved. 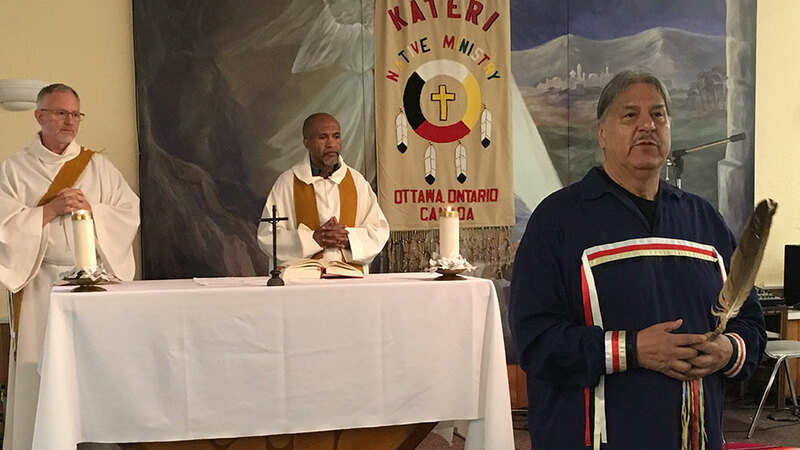 We've been on this journey since before the Truth and Reconciliation Commission and work towards the same goals of restoring Indigenous people who have suffered as a result of Residential Schools and other colonial practices. It's a difficult journey, but it's worth it. 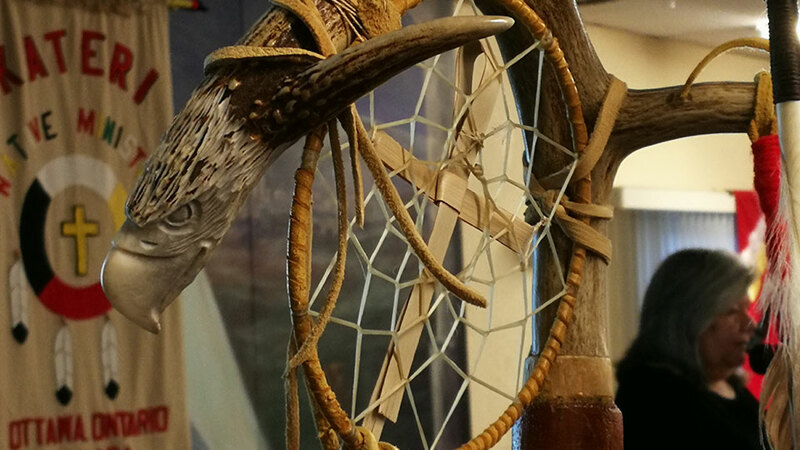 We provide a safe place for Indigenous people to share their experiences and celebrate their identity. 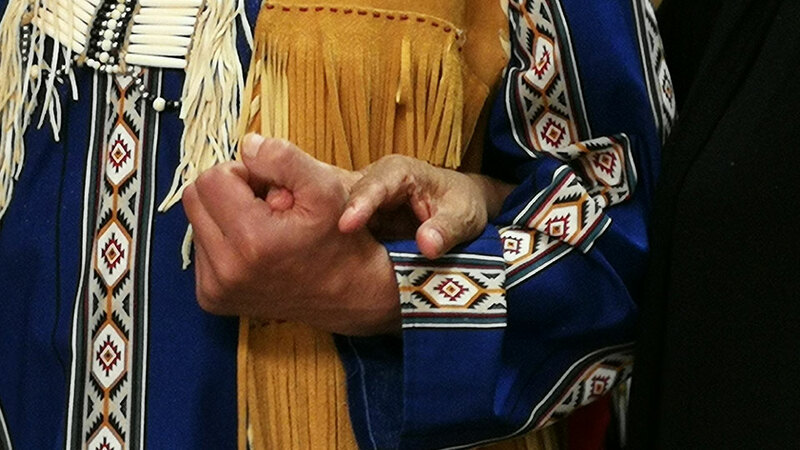 It's an uplifting, transformative experience and some of our members have even reported being completely healings. 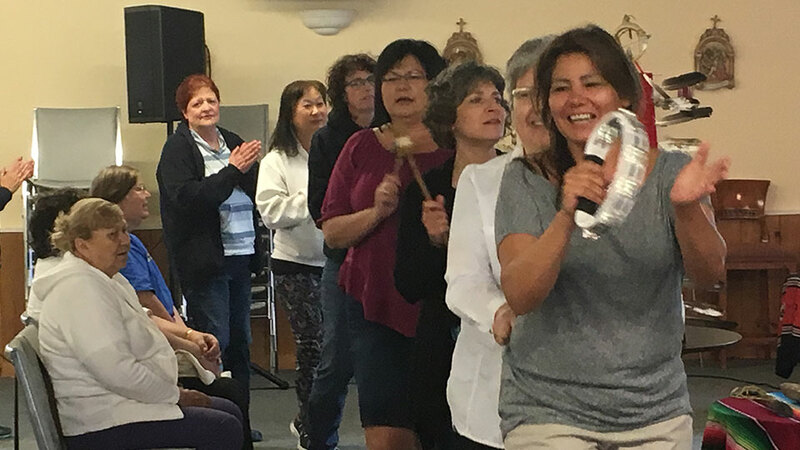 All we can say is Chi Miigwetch and Alleluia! 21 Years! Amazing! This year's theme of Faith, Hope and Love is perhaps the most important yet. 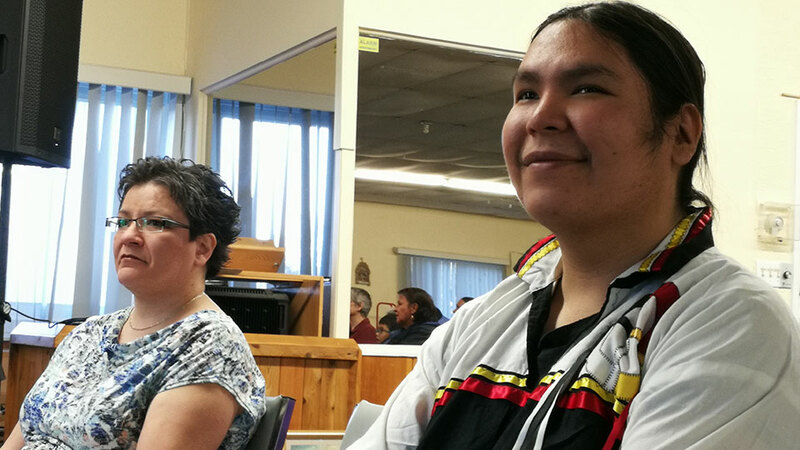 These conferences are effective frontline work on the path towards Healing and Reconciliation and the goal of establishing a balanced and mutually respectful relationship between Indigenous people and the church. But they do cost money. 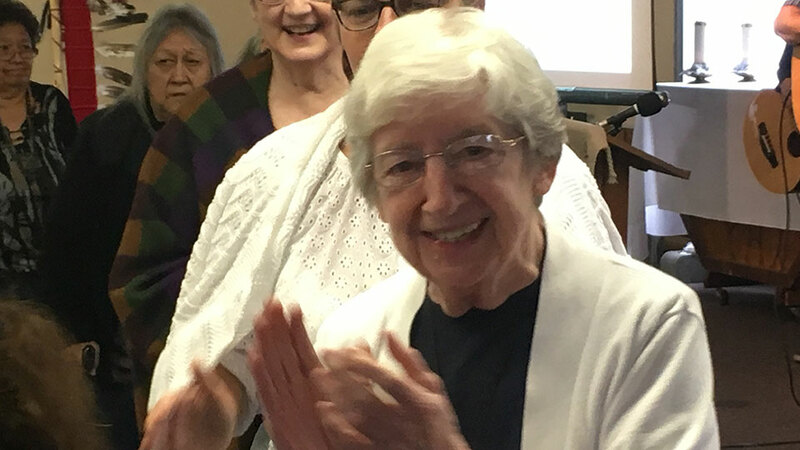 We rent the facilities for over 100 people (our numbers grow every year) we pay to have special guest speakers like Sr. Ann Shields and Patrick Twohy, SJ, and we sponsor some of our members who come in from remote communities all across Canada. 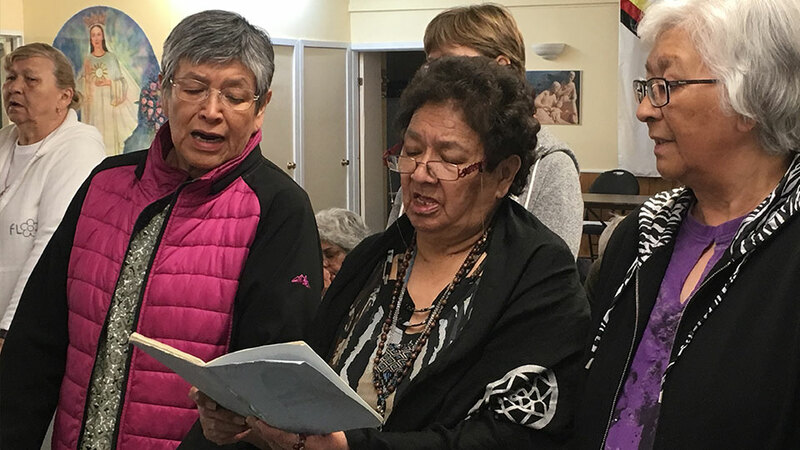 If Healing and Reconciliation is something you believe in, please consider donating to Kateri because these conferences and other activities can really change people's lives.